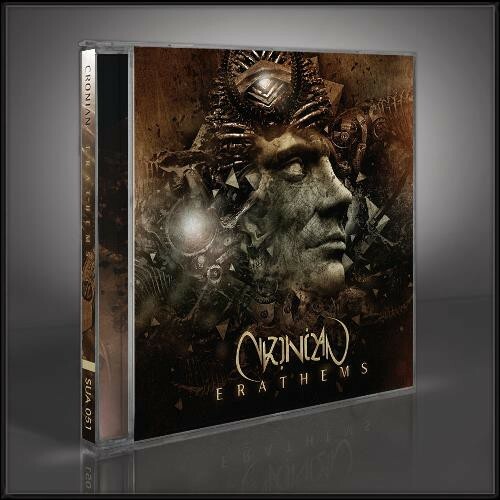 CRONIAN, the collaboration between Scandinavian metal visionaries Andreas Hedlund (VINTERSORG) and Øystein Brun (BORKNAGAR), return with 'Erathems'; its first new record in over five years. A meticulously arranged and orchestrated album from start-to-finish, 'Erathems' symphonic, melody-laden metal is nothing short of exhilarating. 'Erathems' is truly progressive, avant-garde heavy metal art.